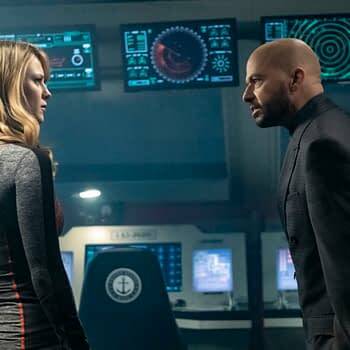 In last week’s episode “O Brother, Where Art Thou?,” fans of the CW’s Supergirl were given an “appreciation” of exactly why Lex Luthor (Jon Cryer) isn’t just Superman’s arch-nemesis – but potentially the greatest threat to the entire DC multiverse. Side note? The introduction of Lex makes this year’s “Crisis on Infinite Earths” increases the fun propsects for the crossover dramatically. 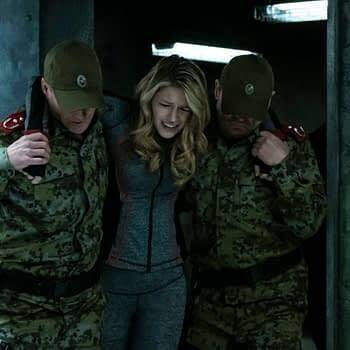 But if you thought Lex’s manipulations last week were something (shootings, killing power on a hospital, and manipulating kin is a pretty impressive scorecard), this week’s episode “The House of L” (points for the wordplay there) shows that “Mankind’s True Savior” has been the puppet master behind the scenes for quite some time. 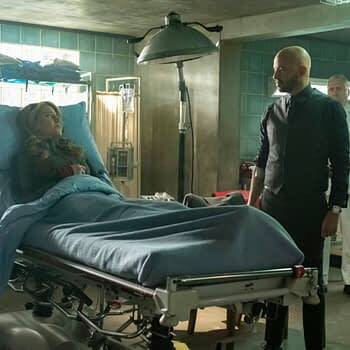 For an even closer look at this week’s episode of the CW’s Supergirl “The House of L” and how Lex has been pulling strings for longer than anyone’s realized, check out the preview images below – and to see Cryer discuss how he secured the iconic role, make a pit stop here. 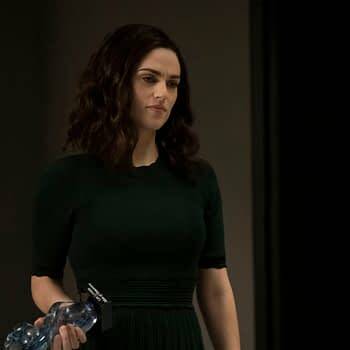 Supergirl — “The House of L” — Image Number: SPG416b_0258r.jpg — Pictured: Katie McGrath as Lena Luthor — Photo: Katie Yu/The CW — ÃÂ© 2019 The CW Network, LLC. All Rights Reserved. 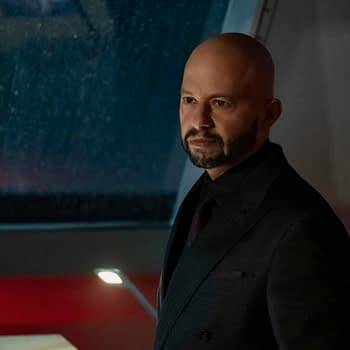 Supergirl — “The House of L” — Image Number: SPG416b_0180r.jpg — Pictured: Jon Cryer as Lex Luthor — Photo: Katie Yu/The CW — ÃÂ© 2019 The CW Network, LLC. All Rights Reserved. 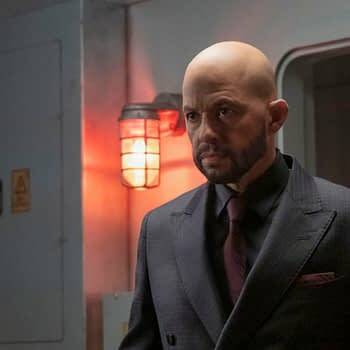 Supergirl — “The House of L” — Image Number: SPG416b_0159r.jpg — Pictured: Jon Cryer as Lex Luthor — Photo: Katie Yu/The CW — ÃÂ© 2019 The CW Network, LLC. All Rights Reserved. 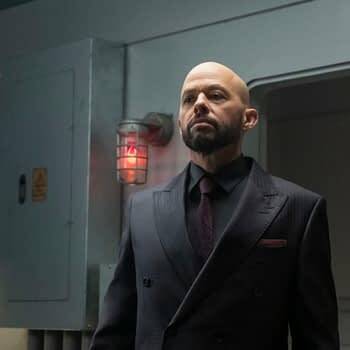 Supergirl — “The House of L” — Image Number: SPG416b_0110r.jpg — Pictured: Jon Cryer as Lex Luthor — Photo: Katie Yu/The CW — ÃÂ© 2019 The CW Network, LLC. All Rights Reserved. 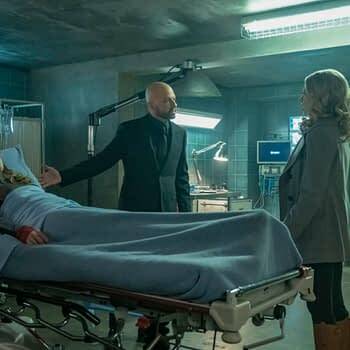 Supergirl — “The House of L” — Image Number: SPG416b_0100r.jpg — Pictured (L-R): Melissa Benoist as Kara/Supergirl and Jon Cryer as Lex Luthor — Photo: Katie Yu/The CW — ÃÂ© 2019 The CW Network, LLC. All Rights Reserved. Supergirl — “The House of L” — Image Number: SPG416b_0031r.jpg — Pictured: Melissa Benoist as Kara/Supergirl — Photo: Katie Yu/The CW — ÃÂ© 2019 The CW Network, LLC. All Rights Reserved. 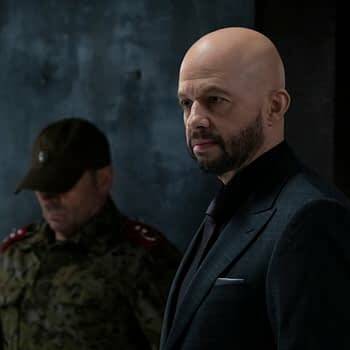 Supergirl — “The House of L” — Image Number: SPG416a_0405r.jpg — Pictured: Jon Cryer as Lex Luthor — Photo: Katie Yu/The CW — ÃÂ© 2019 The CW Network, LLC. All Rights Reserved. 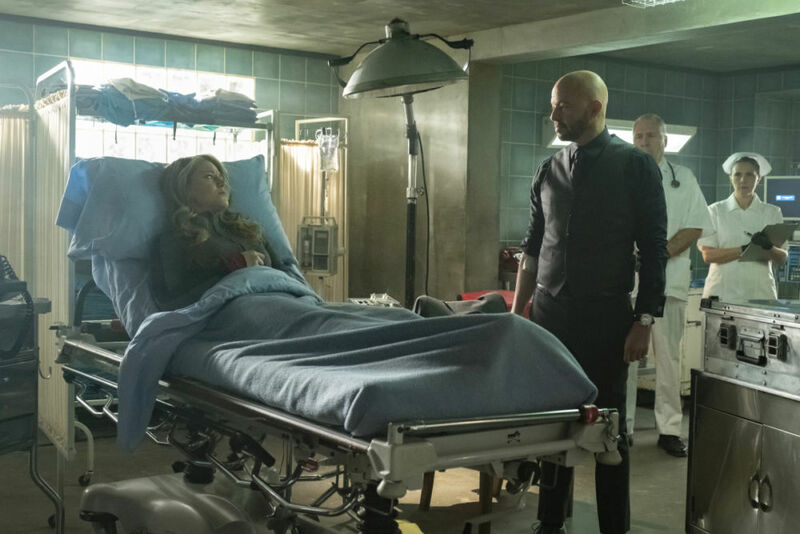 Supergirl — “The House of L” — Image Number: SPG416a_0326r.jpg — Pictured (L-R): Melissa Benoist as Kara/Supergirl and Jon Cryer as Lex Luthor — Photo: Katie Yu/The CW — ÃÂ© 2019 The CW Network, LLC. All Rights Reserved. 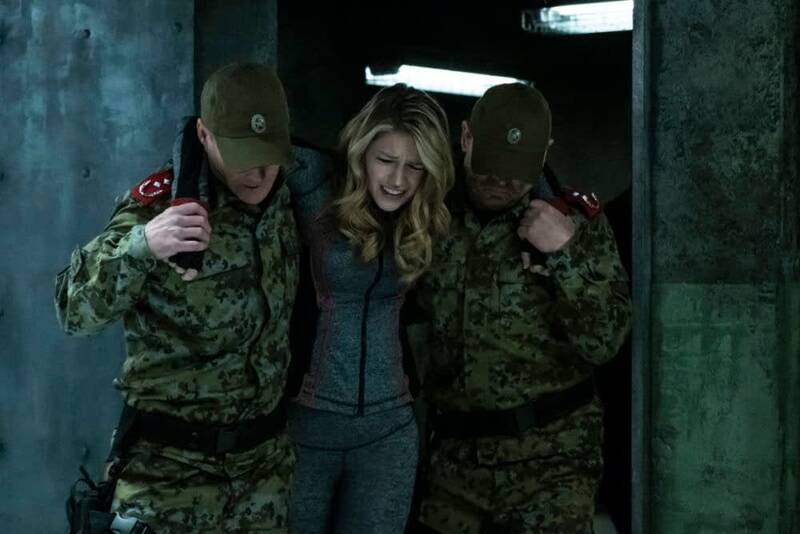 Supergirl — “The House of L” — Image Number: SPG416a_0292r.jpg — Pictured: Melissa Benoist as Kara/Supergirl (center) — Photo: Katie Yu/The CW — ÃÂ© 2019 The CW Network, LLC. All Rights Reserved. 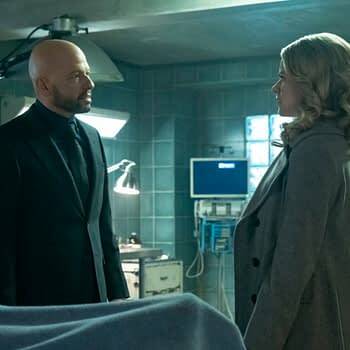 Supergirl — “The House of L” — Image Number: SPG416a_0235r.jpg — Pictured (L-R): Jon Cryer as Lex Luthor and Andrea Brooks as Eve Tessmacher — Photo: Katie Yu/The CW — ÃÂ© 2019 The CW Network, LLC. All Rights Reserved. 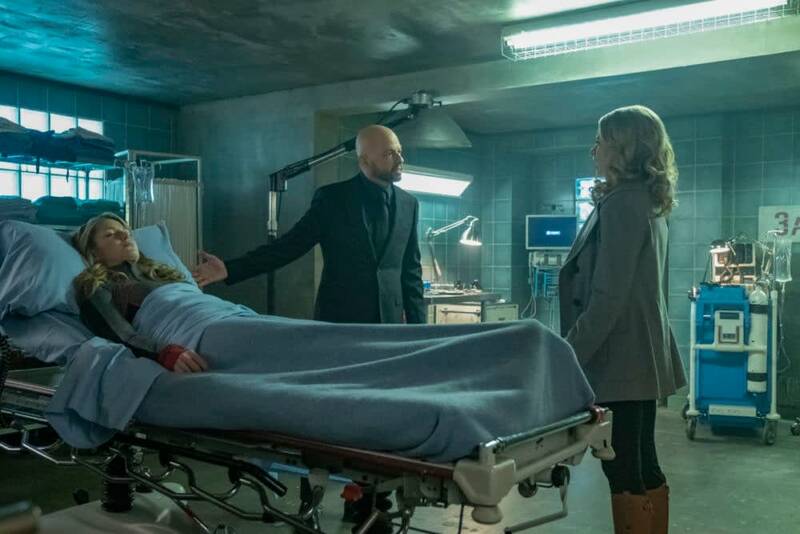 Supergirl — “The House of L” — Image Number: SPG416a_0206r.jpg — Pictured (L-R): Melissa Benoist as Kara/Supergirl, Jon Cryer as Lex Luthor and Andrea Brooks as Eve Tessmacher — Photo: Katie Yu/The CW — ÃÂ© 2019 The CW Network, LLC. All Rights Reserved. 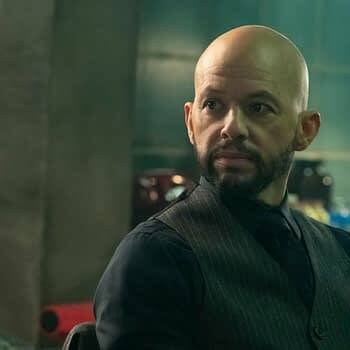 Supergirl — “The House of L” — Image Number: SPG416a_0079r.jpg — Pictured: Jon Cryer as Lex Luthor — Photo: Katie Yu/The CW — ÃÂ© 2019 The CW Network, LLC. All Rights Reserved. 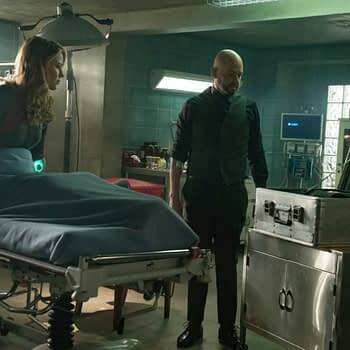 Supergirl — “The House of L” — Image Number: SPG416a_0062r.jpg — Pictured (L-R): Melissa Benoist as Kara/Supergirl and Jon Cryer as Lex Luthor — Photo: Katie Yu/The CW — ÃÂ© 2019 The CW Network, LLC. All Rights Reserved. Supergirl — “The House of L” — Image Number: SPG416a_0039r.jpg — Pictured (L-R): Melissa Benoist as Kara/Supergirl and Jon Cryer as Lex Luthor — Photo: Katie Yu/The CW — ÃÂ© 2019 The CW Network, LLC. All Rights Reserved. In season four, Supergirl is facing a bigger threat than she’s ever faced before — a new wave of anti-alien sentiment is spreading across National City fomented by Agent Liberty (Sam Witwer). As Kara mentors a new reporter at CatCo, Nia Nal (Nicole Maines), and tries to use the power of the press to shine a light on the issues, which threaten to tear the city apart, Supergirl takes to the skies to battle the many villains who rise up in this era of divisiveness. But how does Supergirl battle a movement when she, herself an alien, represents one of the main things people are fearful of? The CW’s Supergirl stars Melissa Benoist as Kara Danvers/Supergirl, Chyler Leighas Alex Danvers, Mehcad Brooks as James Olsen/Guardian, David Harewood as Hank Henshaw/J’onn J’onzz, Katie McGrath as Lena Luthor, Jesse Rath as Brainiac-5, Sam Witwer as Ben Lockwood/Agent Liberty, Nicole Maines as Nia Nal/Dreamer, and April Parker Jones as Colonel Lauren Haley.